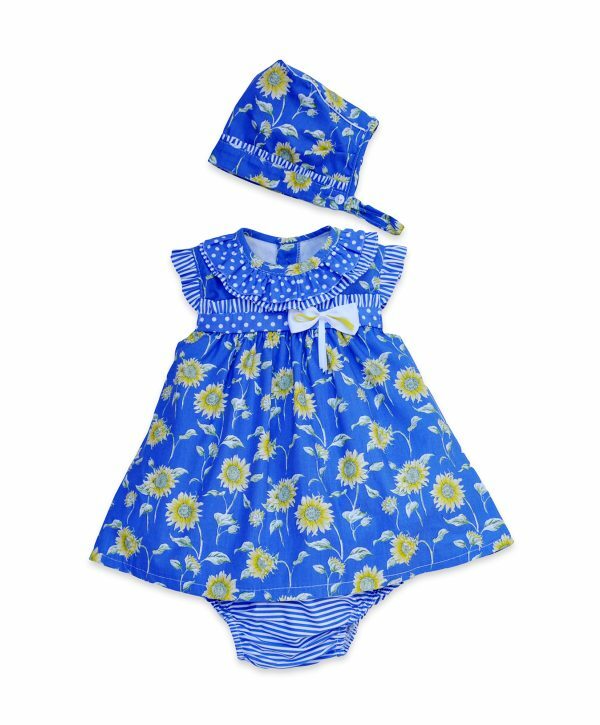 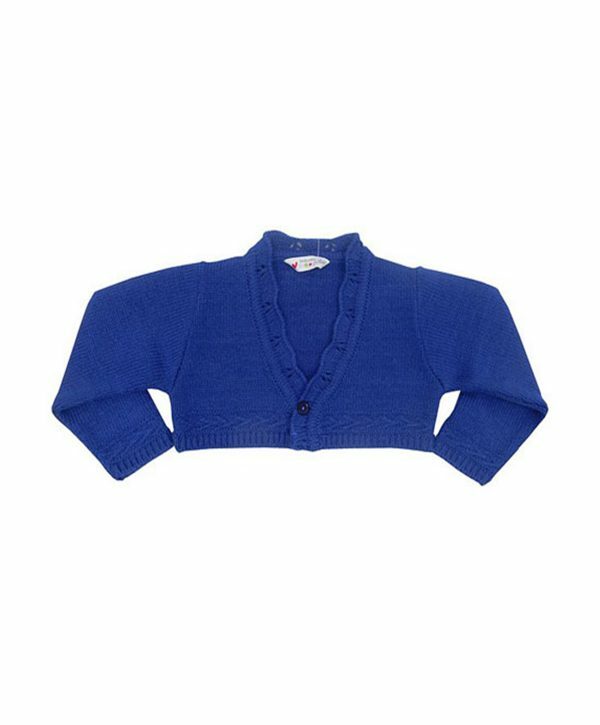 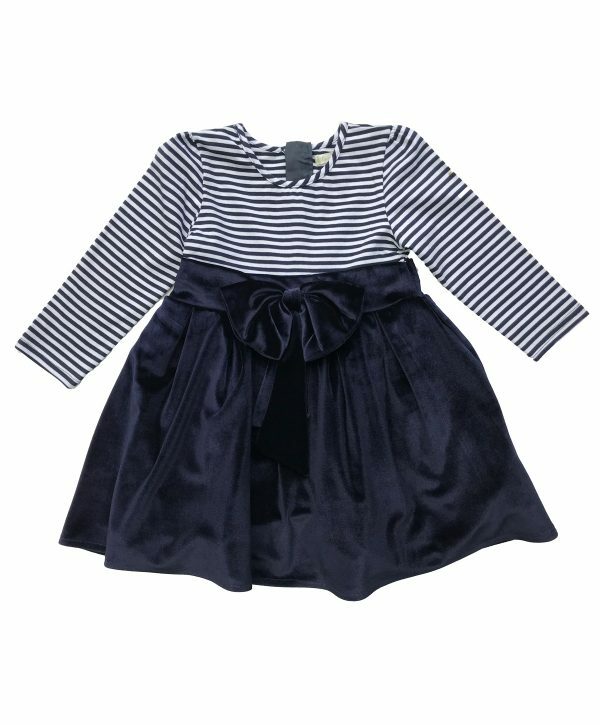 Our adorable two-piece set Ruby is a must have for tiny ones. 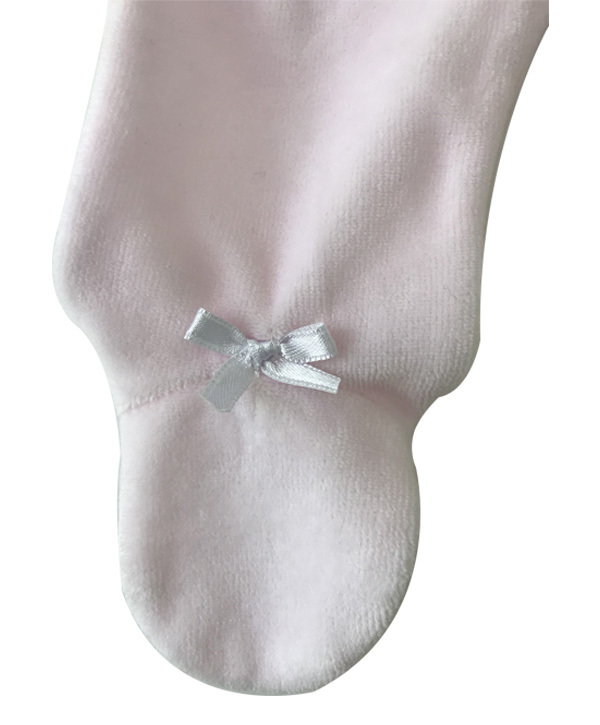 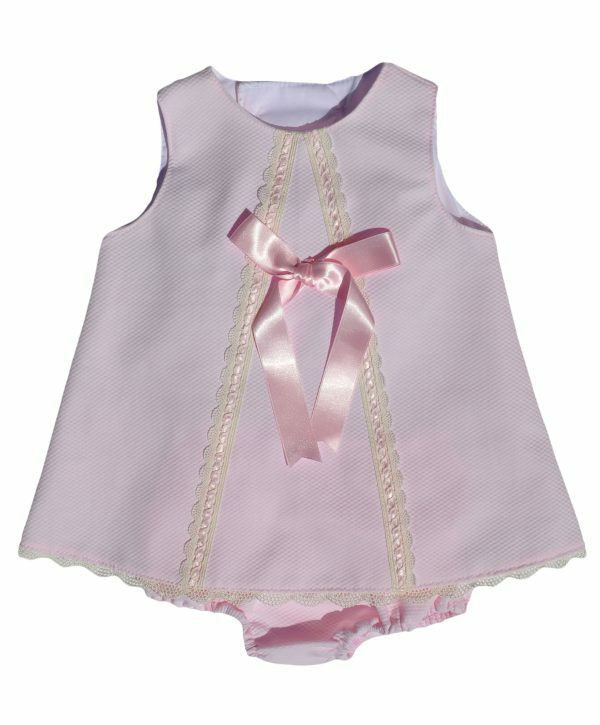 Each set contains a white long sleeve top and a pair of cosy baby pink velour footed trousers. 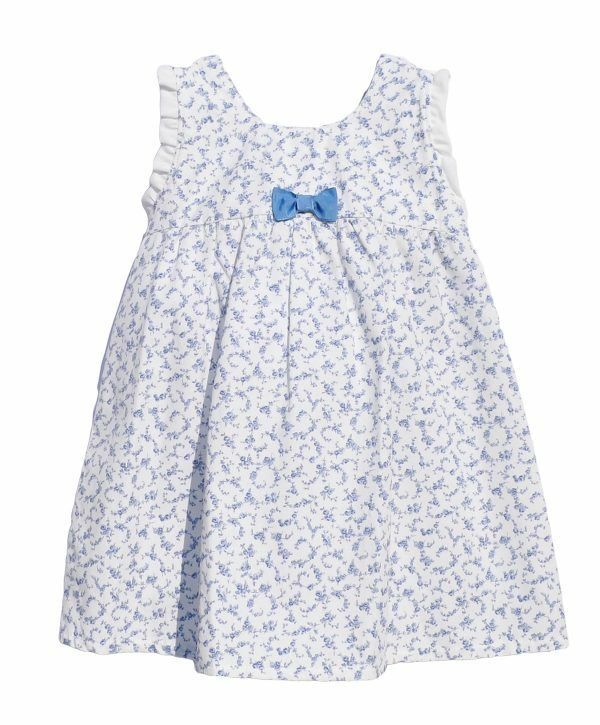 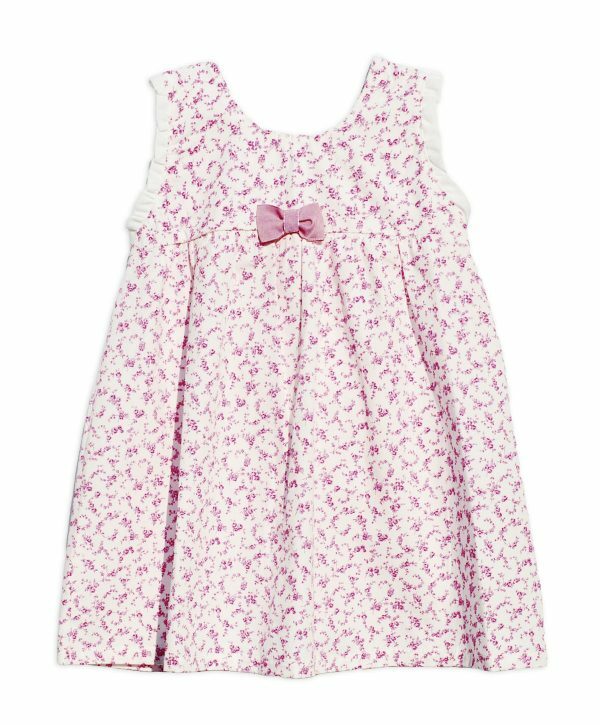 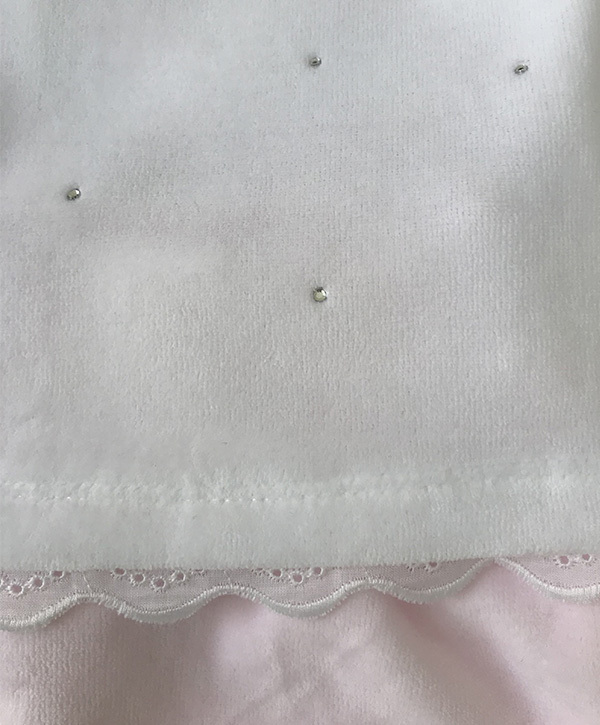 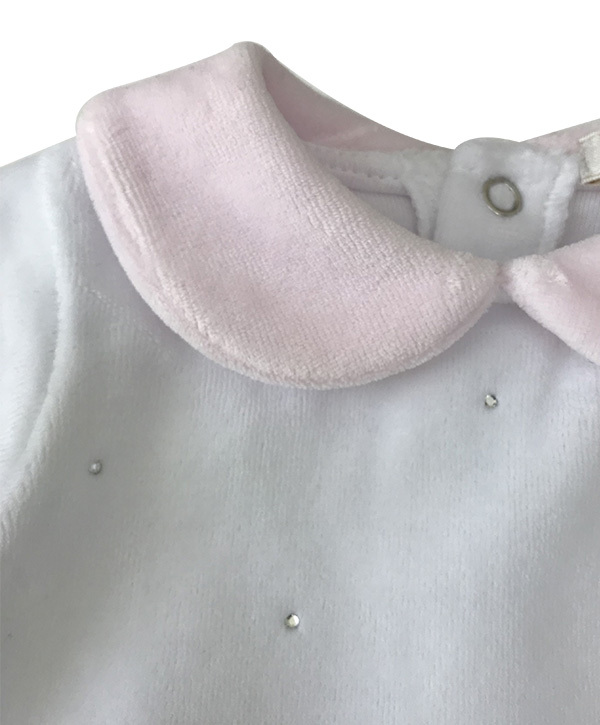 Details such as the contrasting pink peter pan collar, sweet diamantes, scalloped hem trim and tiny bows make this outfit extra pretty. 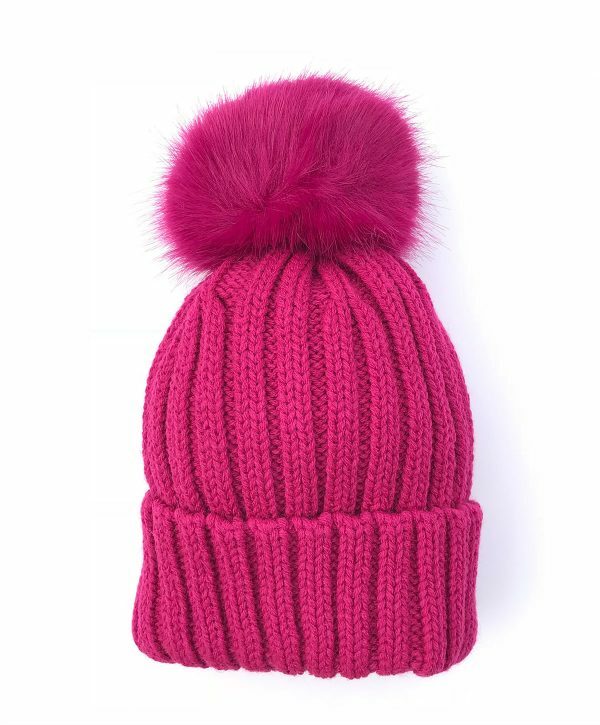 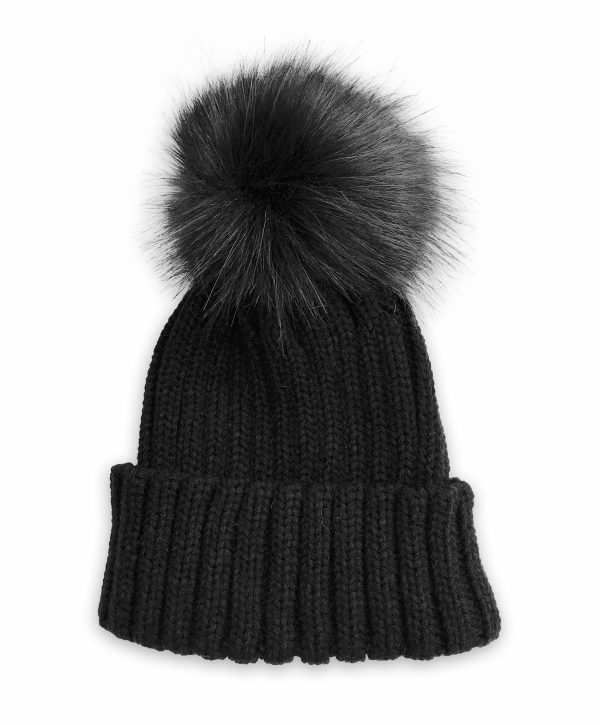 The perfect choice for easy, comfy dressing!